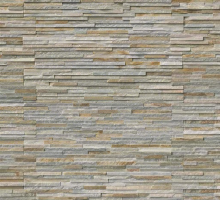 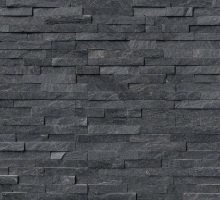 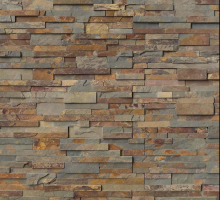 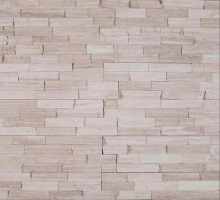 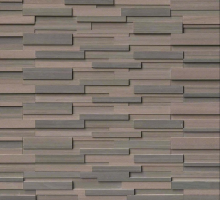 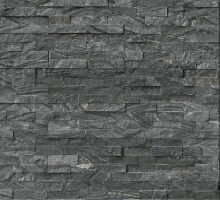 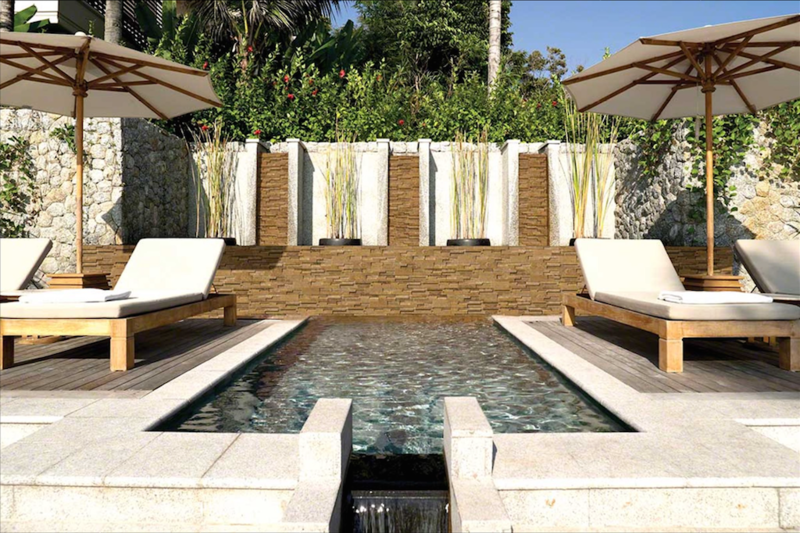 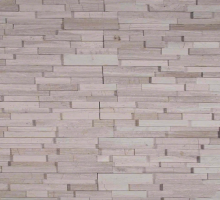 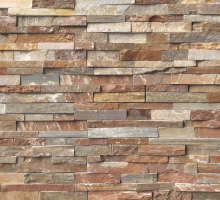 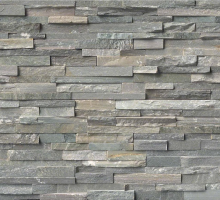 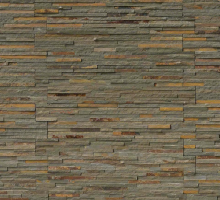 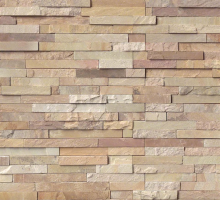 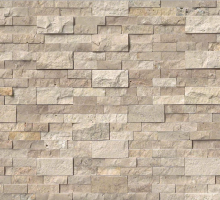 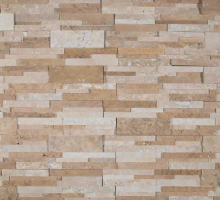 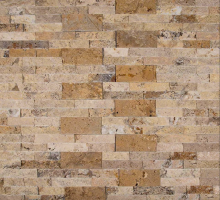 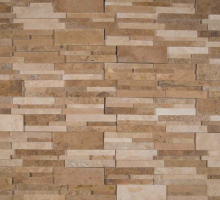 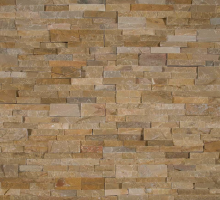 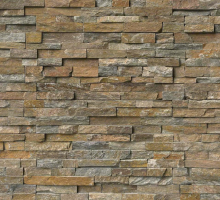 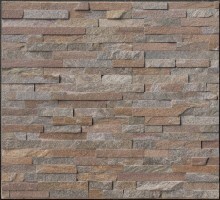 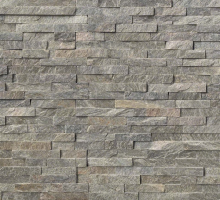 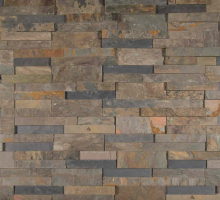 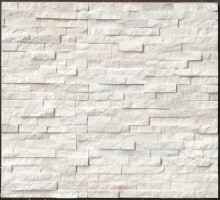 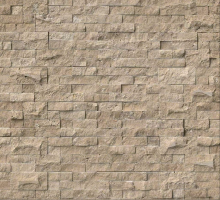 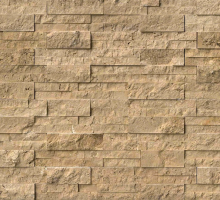 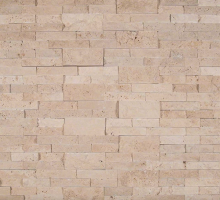 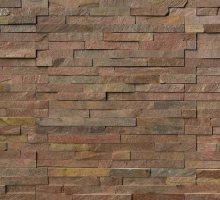 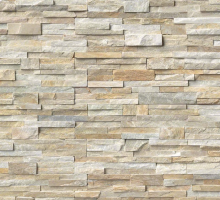 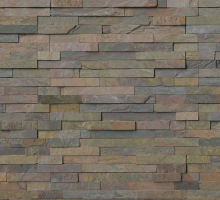 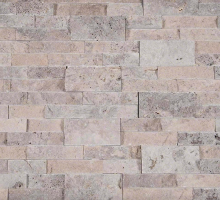 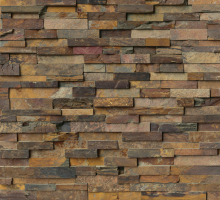 Cordoba Noche 3D Honed Stacked Stone panels are crafted from natural honed travertine. 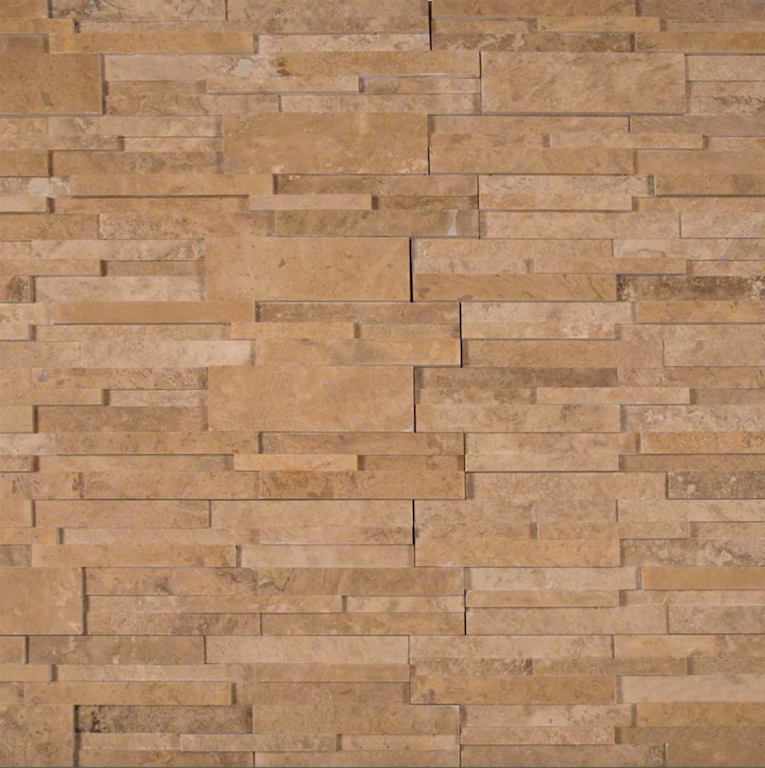 The brown and beige tones bring warmth and character to any space. 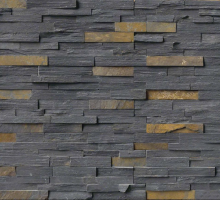 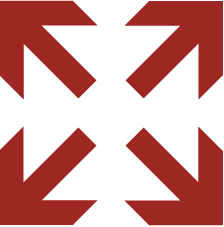 Use to create water features, fireplace surrounds, backsplashes, and to clad architectural structures including retaining walls and support beams. 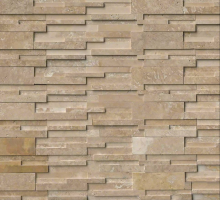 Coordinates easily with other natural stones and tiles from MSI.